UPDATE 1: Not to jinx it, but it sounds like Carrie Fisher is out of the woods. Her brother, Todd Fisher, told the Associated Press that Carrie was “out of emergency” and stabilized around 4 p.m. Pacific Time on Friday. You lose, 2016! The Force was too strong with this one! 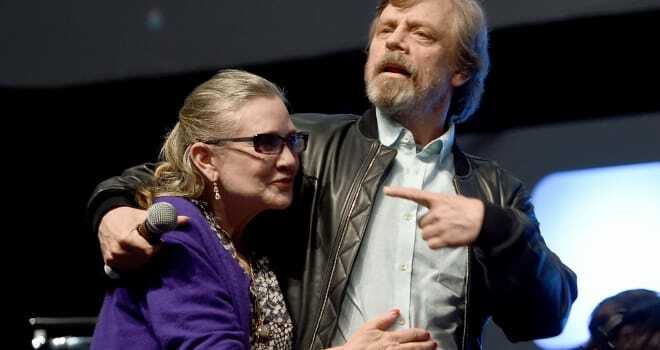 Please stop what you’re doing and form a prayer circle for Princess Leia. “Star Wars” icon Carrie Fisher suffered what emergency officials told the L.A. Times was a “cardiac episode” on a United Airlines flight from London to L.A. on Friday, Dec. 23. According to a fellow passenger, she had stopped breathing for “10 minutes or so” during the flight. 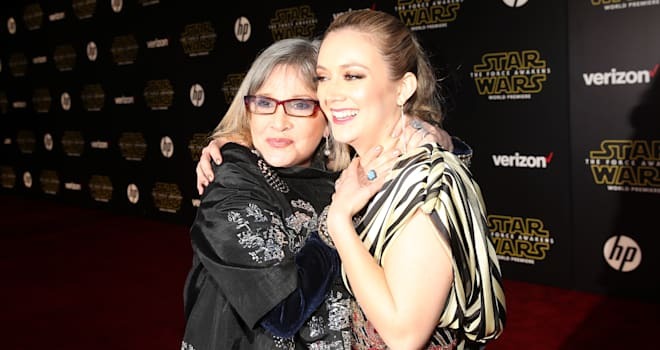 Later on Friday afternoon, TMZ reported that Fisher’s daughter, “Scream Queens” and “Star Wars: The Force Awakens” actress Billie Lourd, arrived at UCLA Medical Center to support her mother. 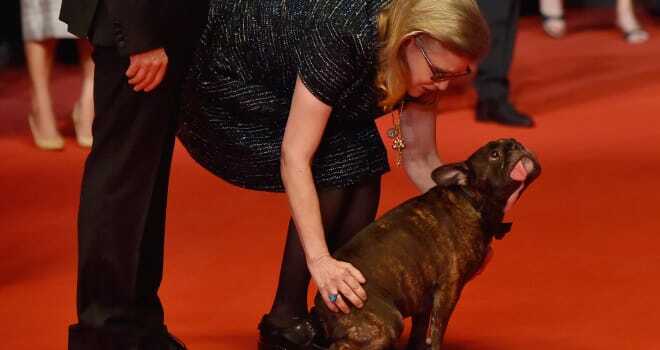 Fisher’s beloved French bulldog Gary was also there. As you can read in tweets below, Gary was on the London-LAX flight with Fisher. TMZ was initially told that Fisher, 60, suffered the massive heart attack about 15 minutes before the plane landed in L.A. A flight attendant reportedly asked if there were medical personnel on board and — thankfully — an EMT happened to be sitting in the back of the plane and came up to first class to administer lifesaving measures. The L.A. Times was told that Fisher “was in a lot of distress on the flight.” The L.A. paper was told Fisher was rushed to the hospital by L.A. Fire Department paramedics shortly after noon. Feel weird even tweeting about it but I JUST finished her book and was fangirling out over seeing her dog Gary in person. Gah.